A little boy’s nursery is the first place that he will recognize as his own in this world. 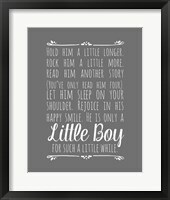 Choosing the boys nursery art that will become one of the first memories for your little man is a fun and rewarding part of the nursery decorating process. 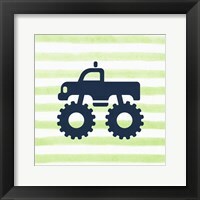 Boys nursery wall art comes in all the classic things that boys tend to love – trucks, trains, sports and animals, just to name a few. 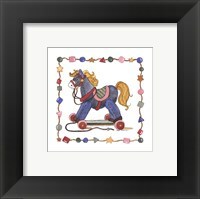 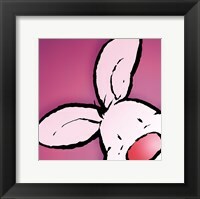 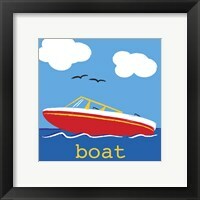 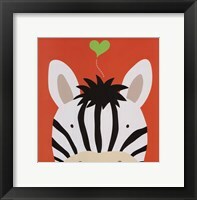 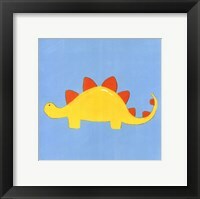 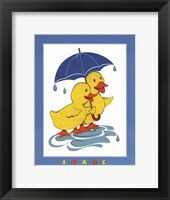 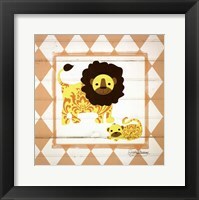 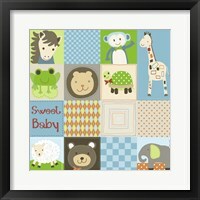 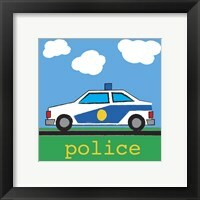 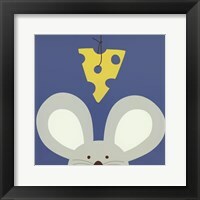 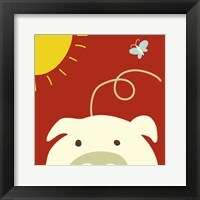 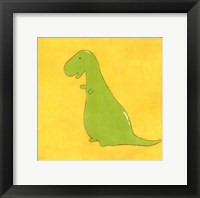 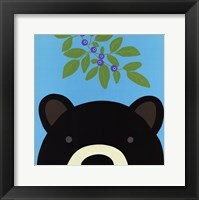 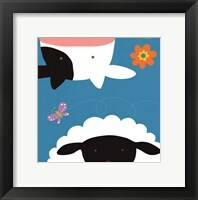 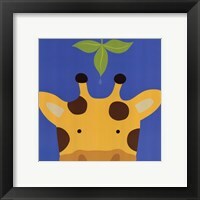 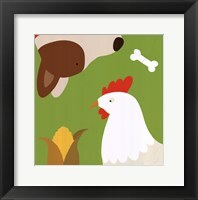 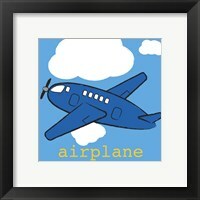 From baby blue, to bright and bold, there is something for every little boy in this collection of boy’s wall art. 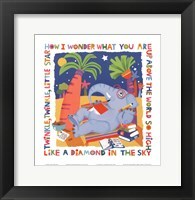 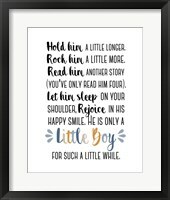 And for the boys as well as the mamas, one of the most popular choices in choosing art for a little boy is word art that tells him just how much you love him. 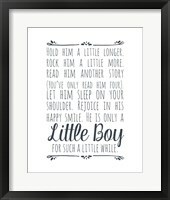 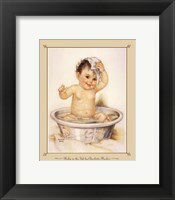 Though he can’t read it yet, a finely framed piece of art that shares the love a new mom has for her son is something he can keep on the wall for years to come as the rest of his style and room décor evolves around it. 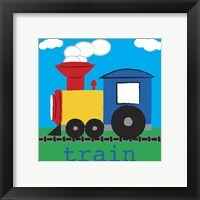 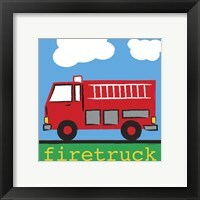 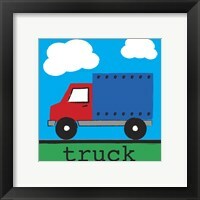 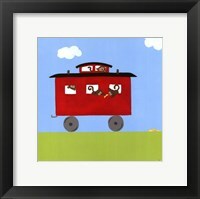 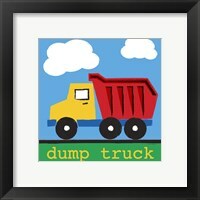 If you’ve decided on boy’s nursery art with a transportation theme, you will want to look at trucks, trains, planes and buses. 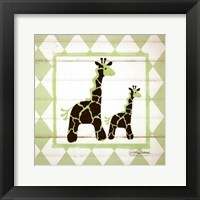 Sets of multiple pieces that feature several favorites are a popular and easy choice for matching your décor. 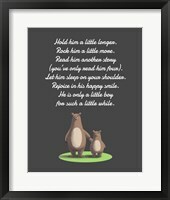 In a boy’s rooms, you can match dark crib furniture by using an espresso brown or cherry frame on your boy’s nursery wall art. 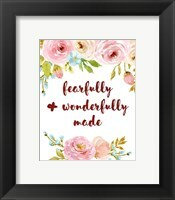 The combination of cherry or brown wood furniture and baby blue with cream accents for artwork, bedding and other décor is a classic combination that creates a soothing space for little ones.